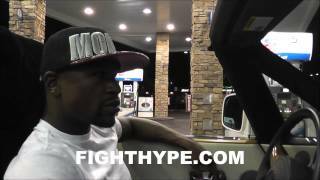 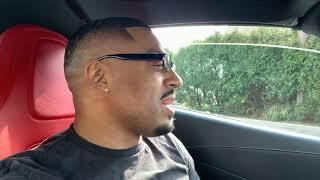 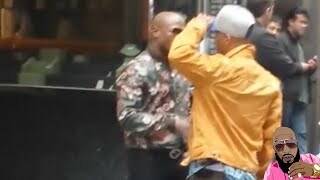 FLOYD MAYWEATHER ROLLS TO MCDONALD'S FOLLOWING CANELO VICTORY PT. 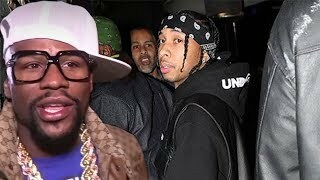 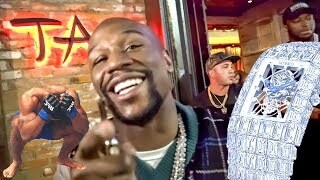 2: "CAN'T GO NOWHERE"
FLOYD MAYWEATHER HUGE ANNOUNCEMENT WEDNESDAY!!! 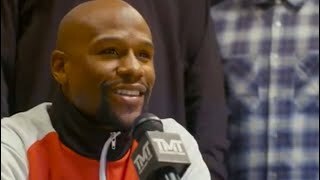 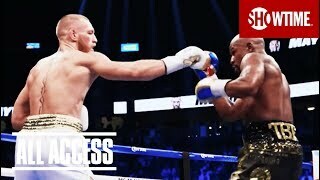 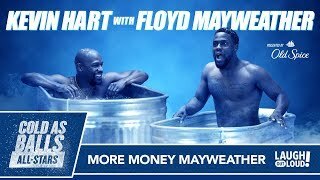 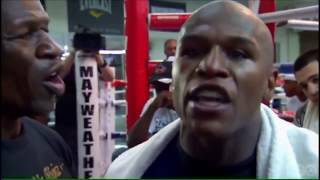 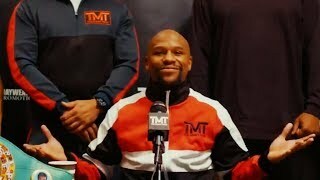 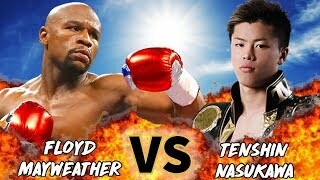 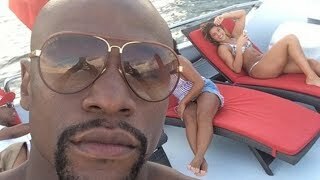 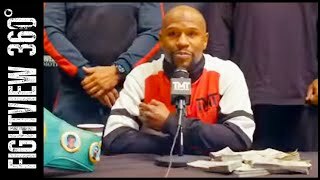 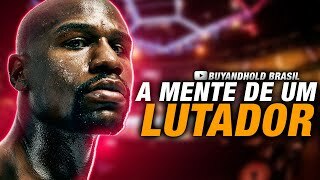 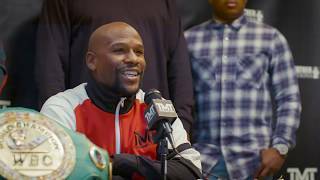 Floyd Mayweather Jr Announces His Arrival in Daily Fantasy Sports World | How Dail Numbers Works? 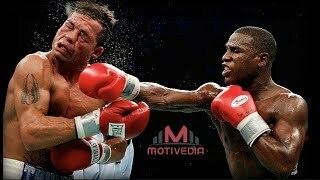 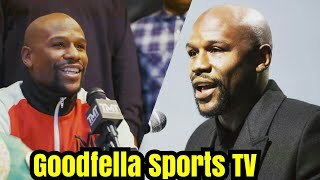 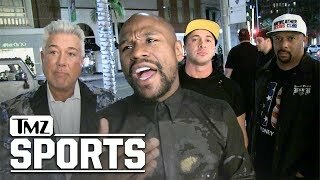 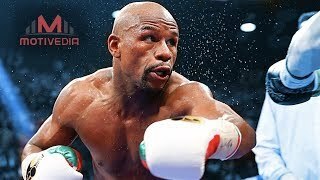 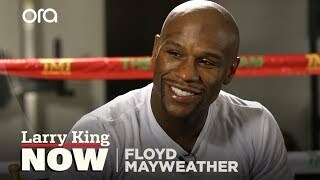 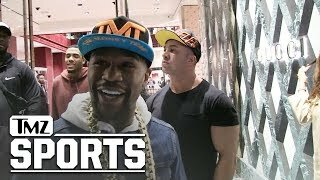 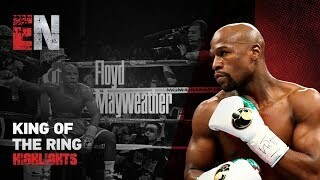 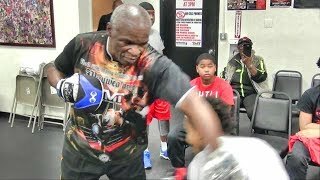 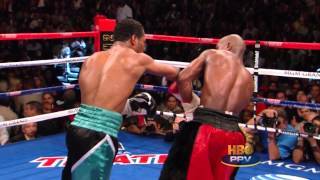 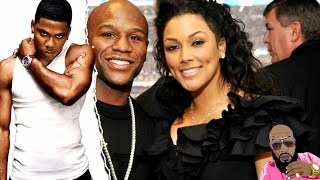 Is Floyd Mayweather Returning To Boxing? 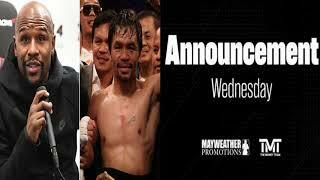 Here Is What You Need To Know!